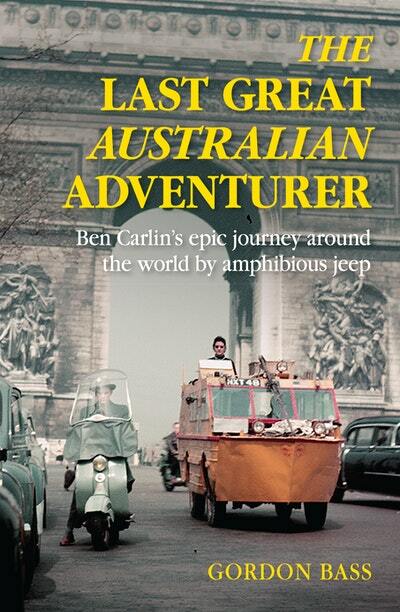 Ben Carlin's epic journey around the world by amphibious Jeep. The extraordinary adventure story of Ben Carlin, who circled the world, over land and sea, in his rusting amphibious jeep. In 1948, Ben Carlin set out from New York City with an audacious, lunatic plan to circumnavigate the world in an army surplus amphibious jeep called Half-Safe. Fuelled by cigarettes and adrenaline, the Australian army major pushed his fragile, claustrophobic vehicle through fierce Atlantic hurricanes, across uncharted North African desert, into dense South-East Asian jungle and over the icy dark swells of the North Pacific. It was a 50,000-mile roll of the dice that by all rights should have killed him. When Ben finally pulled into Times Square a decade later, he found himself alone and forgotten, his legacy little more than a wake of women and empty whiskey bottles. And the worst was yet to come. Was it all a fool’s errand? Or a pure manifestation of spirit? Where does a dream end and an obsession begin? What’s an acceptable cost to pay, and to what lengths will a person go not to be left with the haunting question: what if? 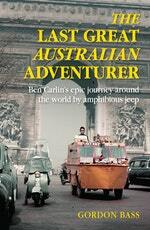 The Last Great Australian Adventurer is the compelling account of Ben Carlin’s attempt to make an enduring mark on the world at the twilight of the Golden Age of Adventure. 26 June 1957. A small Japanese fishing trawler from the port of Hakodate rolls over dark swells on the North Pacific, treading Russian waters to the south-east of the Kamchatka Peninsula. A cold wind slices in from the north-east, whipping salt spray across the deck. Under the slate predawn sky, oilskin-clad fishermen winch a driftnet up from the sea, its nylon web taut with the weight of salmon. A bright flash of yellow a hundred yards away catches the eye of a leathered fisherman. He turns to squint into the distance. He sees it again. It’s an improbable speck riding low in the water, a tiny boat of some sort, no bigger than a car, looking almost like a drifting shipping crate. A stumpy mast juts from its boxy cabin, flying a traditional Japanese carp flag that’s torn and blackened by exhaust. As the vessel crests each wave, the fisherman sees something even stranger: it has wheels. Now a hatch flips open on the boat’s roof and, as the fisher­man watches, a man pulls himself out. He appears solid and powerful. 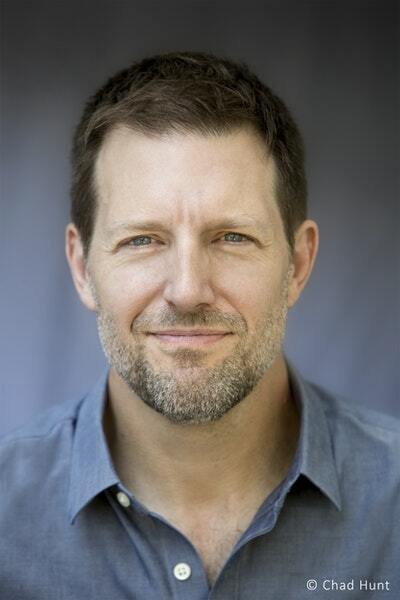 He has a full grey beard and a large knife clenched in his teeth. Books to take you on a trip of a lifetime. Love The Last Great Australian Adventurer? Subscribe to Read More to find out about similar books.